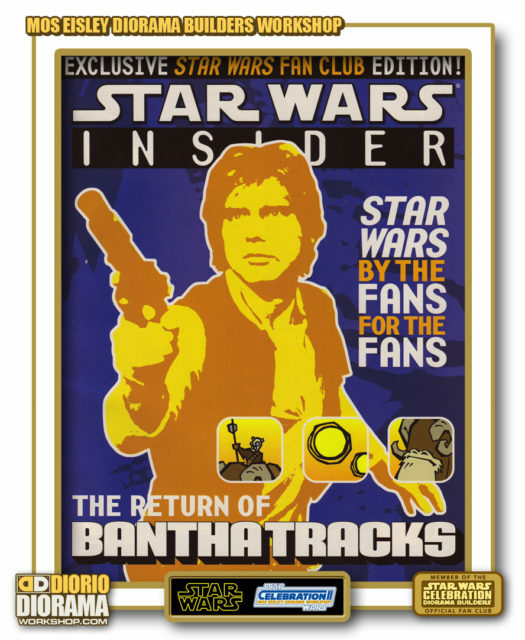 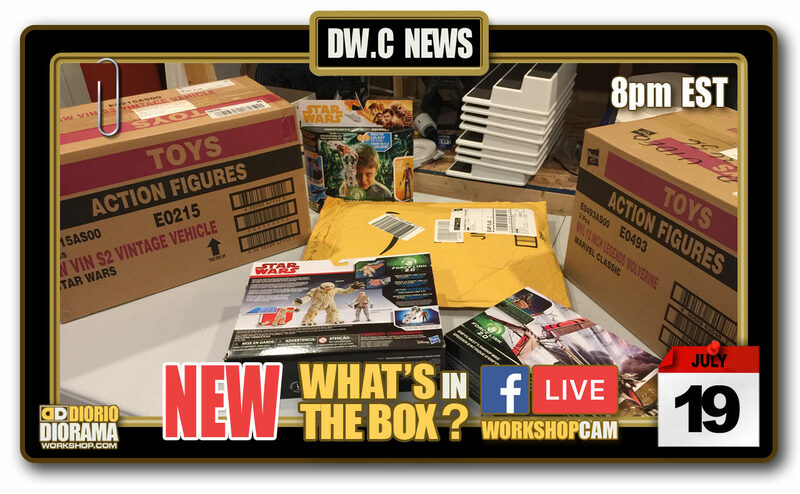 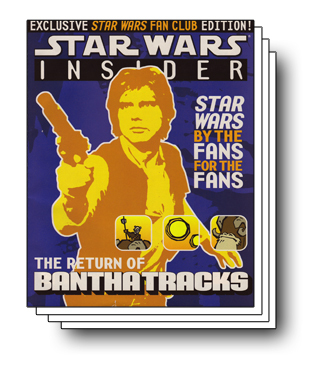 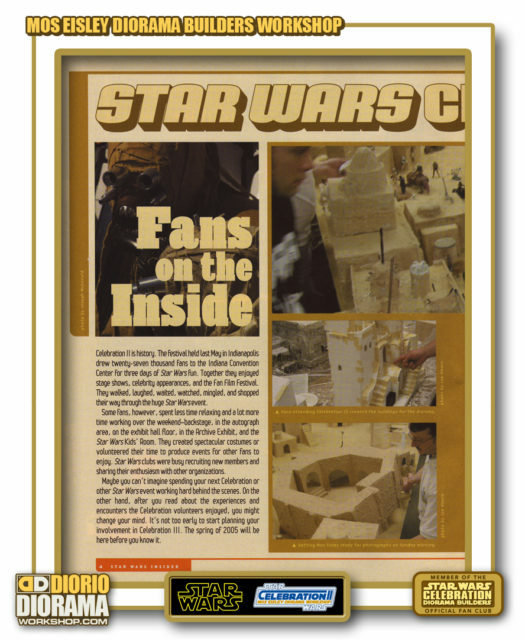 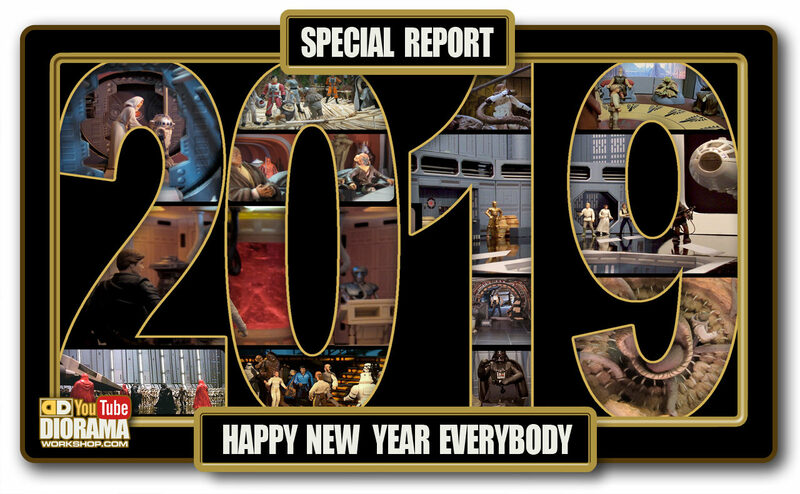 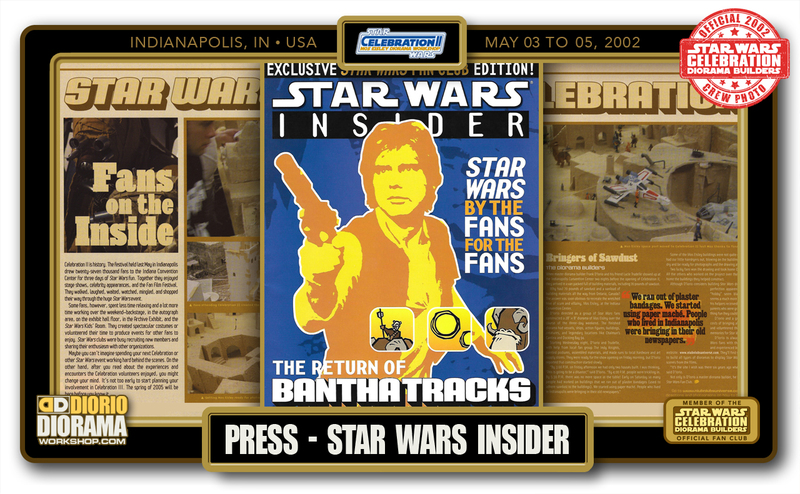 Press coverage for the Star Wars Celebration II MOS EISLEY DIORAMA BUILDERS workshop included a nice two page spread in the Official Star Wars Fan Club magazine… STAR WARS INSIDER. 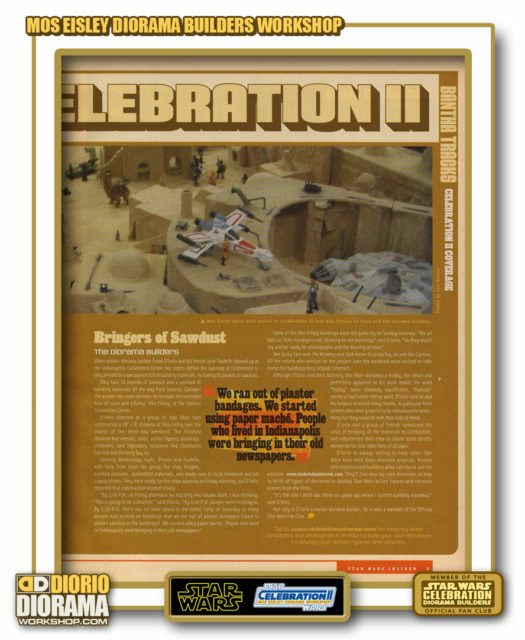 As a Star Wars fan since I have been 13 years old – when star wars came out in cinemas in 1977, and, being a fan club member since issue #1, it was a complete BRAIN meltdown to see and article about me inside the magazine 🙂 If you don’t have this issue and would like to read the article, simply click on the Cover Icon below to open the PDF 200 dpi images. 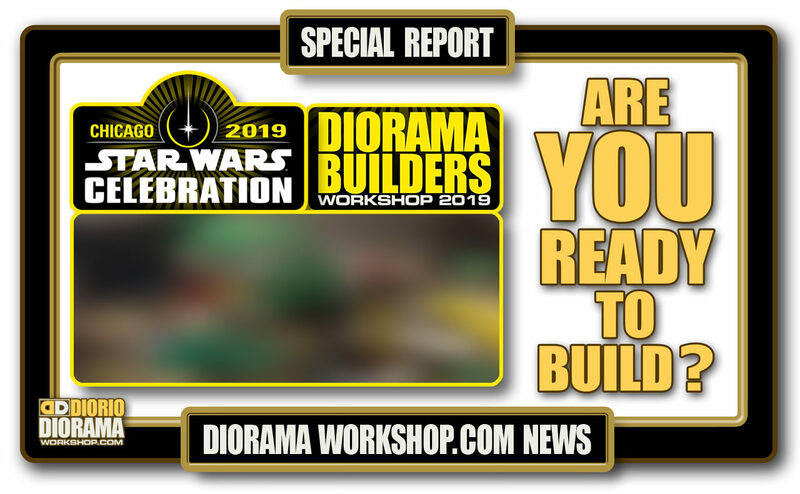 If you get confused with the website link to NiubNiubsUniverse.com, don’t panic 🙂 That was my FIRST diorama website at the time of the convention. 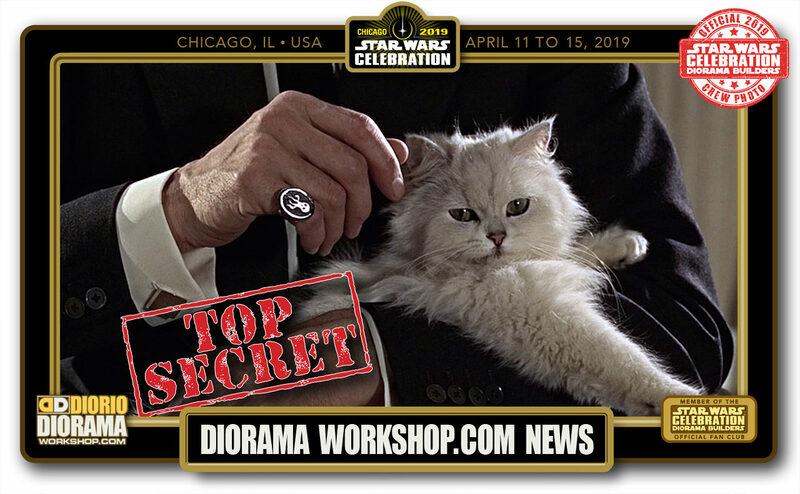 NiubNiub morphed into the DioramaWorkshop.Com that you see today 🙂 These pages are also printable on 8.5″ x 11″ sheets to put in your Star Wars scrapbook if you wish to so so. 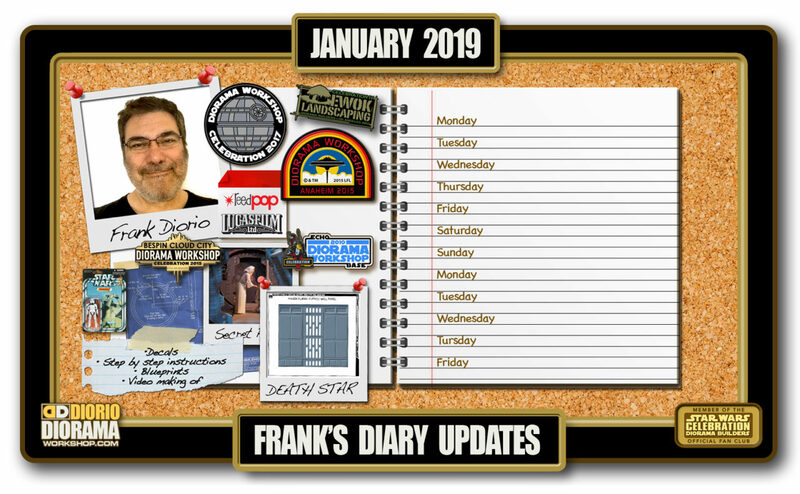 Enjoy 🙂 Frank.